Dr. Wu’s expertise is in Industrial and Retail Marketing strategies with specific research interest in Strategic Pricing, Channel Relationship, Platform Business, and other E-Commerce related topics. His recent research uses game theoretical models and empirical models to study the pricing and management strategies of two-side platform and sharing economy, information asymmetry issue in channel relationship, WOMs manipulation in social commerce, Search Engine Marketing and mobile marketing. His research has been published in top journals in Marketing, Information System and Operation Management. He has won multiple competitive research grants from prestigious granting agencies including SSHRC and NSERC. His teaching interests are closely aligned with his research interests. He teaches Marketing Management and Digital Marketing at both undergraduate and graduate level. He regularly supervises doctoral students. More details are available from his personal website. 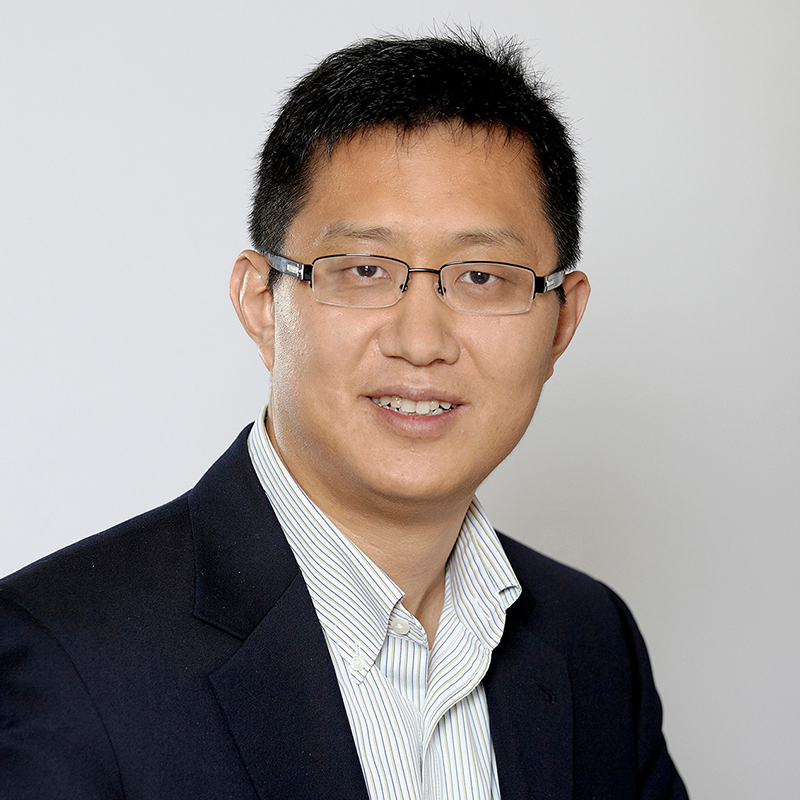 Dr. Wu’s research has been published in top journals such as Journal of Marketing, Journal of Retailing, Decision Support Systems, Journal of Business Ethics, Journal of Marketing Channel, and Operation Research Letters. His research has been funded by prestigious funding agencies including Social Sciences and Humanities Research Council (SSHRC) of Canada and Natural Sciences and Engineering Research Council (NSERC) of Canada. Lin, Mei, and Ruhai Wu. “Production cost heterogeneity in the circular city model.” Operations Research Letters (2015). Kacker, Manish, and Ruhai Wu, “Special Investments in Franchisor-Franchisee Relationships: A Model”, Journal of Marketing Channels, 2013, Vol. 20:1-2, pp.120-140. Rinallo, Diego, Suman Basuroy, Ruhai Wu, and Jean Jeon, “The Media and Their Advertisers: Exploring Ethical Dilemmas in Product Coverage Decisions”, Journal of Business Ethics, 2012, June, 1-17. Wu, Ruhai, Xianjun Geng, and Andrew B. Whinston, “A General Model of Partial Resale,” Decision Support System, 2012, Vol. 53, pp. 108-117. Geng, Xianjun, Ruhai Wu, and Andrew B. Whinston, “Profiting from Partial Allowance of Ticket Resale,” Journal of Marketing, 2007, Vol. 71 (April), pp. 184-195.